The collet adapter goes into the #1 Morse taper of the headstock. WW collets are then placed in the adapter and are drawn up tight using the drawbar which passes through the hole in the spindle. The advantage of WW collets is that they have a hole through them for holding long stock. Therefore, the WW collet drawbar is hollow also and threaded inside to grip the external threads of the WW collets. 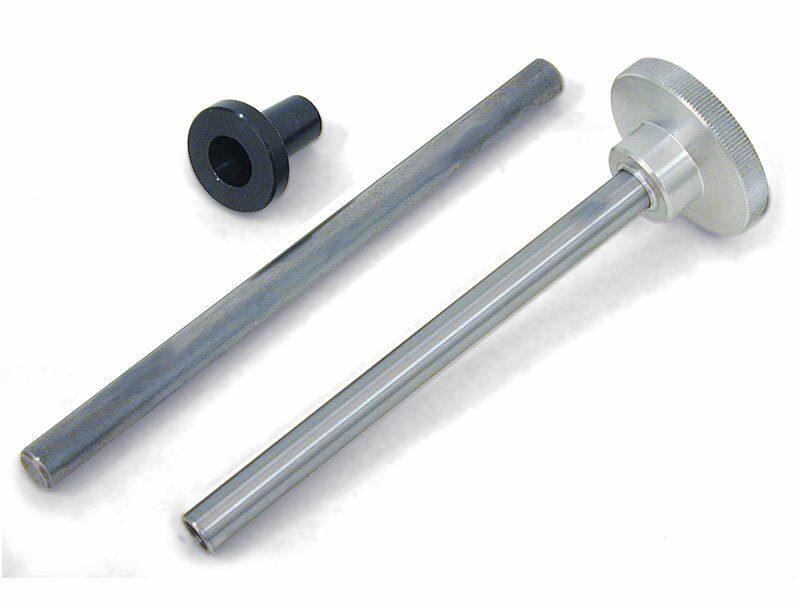 Material up to 3/16″ in diameter can pass through the WW collet and drawbar. 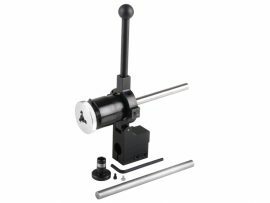 A knockout bar is also included to help remove the adapter from the tapered spindle. 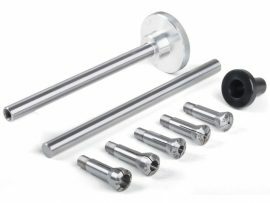 This same adapter and drawbar are included in the 5-piece collet set and the deluxe sets. NOTE: Sherline WW collets have a body diameter of .312 to .313″. Collets made by other manufacturers may have a larger body diameter of .314 to .315″. We identify those as 8 mm collets and also make an adapter to hold them. 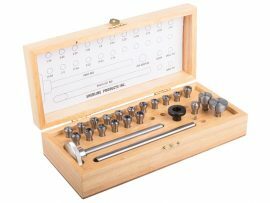 If you are using non-Sherline collets, measure the body diameter with a micrometer to determine which adapter to order.